Are you visiting St Augustine, FL in the near future?? Will you be looking for the ultimate outdoor experience? Let this St Augustine Fishing Report guide you on the way to the best fishing experience. Get outdoors while saltwater or freshwater fishing near St Augustine for an adventure of a lifetime. 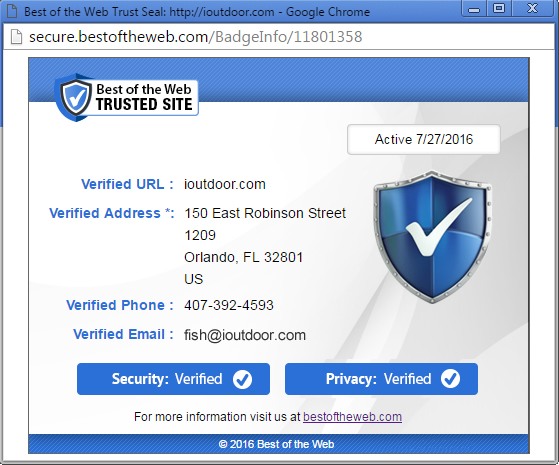 You never know what you will hook into with our local experts. Local experts are keys to success and enjoyment on the water. Their knowledge and experience will allow you to spend your time effectively. They will get you on the fish you are after. Captain Chris Davy is our local expert that brings and fills you in on this St Augustine Fishing Report. Colder weather has the bite strong and lighter on some days. The best inshore fishing is around inlets, backwater canals, and jetties. If you are looking for some land-based fun, fish of Flagler Pier or along the beaches. Surf fishing can be tough with winds and rough surf. 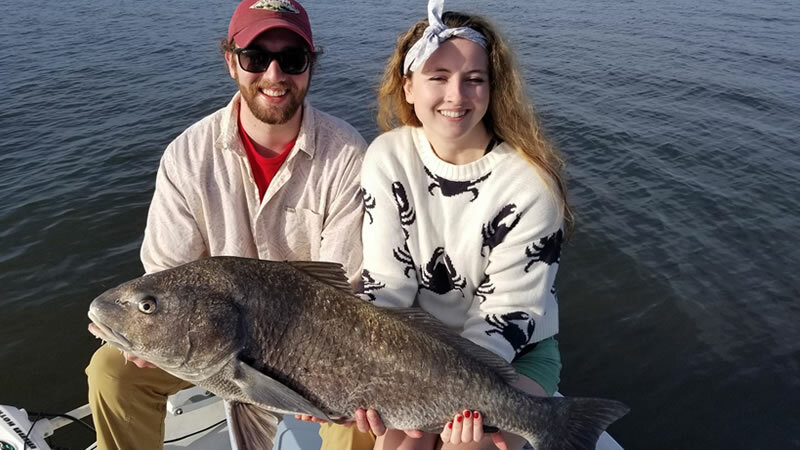 The top inshore species to catch right now are Black Drum and Sea Trout. As temperatures get cooler, the drum bite gets even stronger. Now is not the time to come catch a gator trout but a great time to come catch slots. We always advise catch and release on gator trout to let the species continue to thrive. You can also have fun catching Redfish, Pompano, Bluefish, and Sheepshead. Inshore fishing can be a great opportunity to go out saltwater fishing with no seasickness. 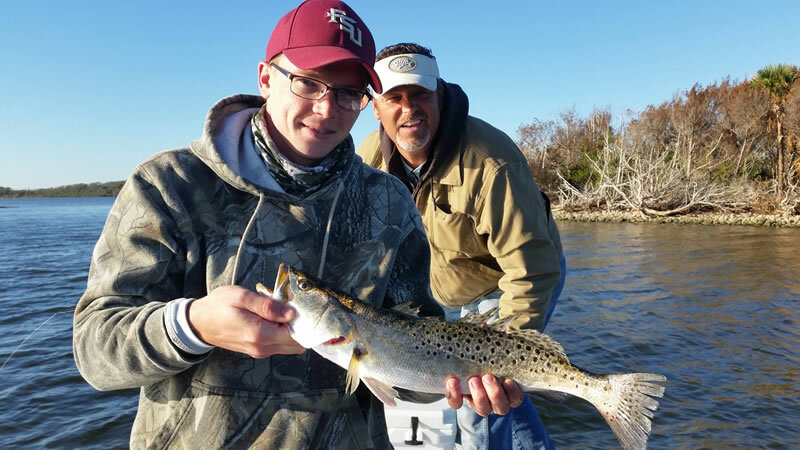 It is also the perfect chance to get a kid or family member addicted to fishing, but there is an even better activity to make this happen near St Augustine, FL. expert and Captain Chris Davy or Captain Ken Walker can make your dreams come true. This fishing charter and activity are family friendly and perfect for the beginner angler. 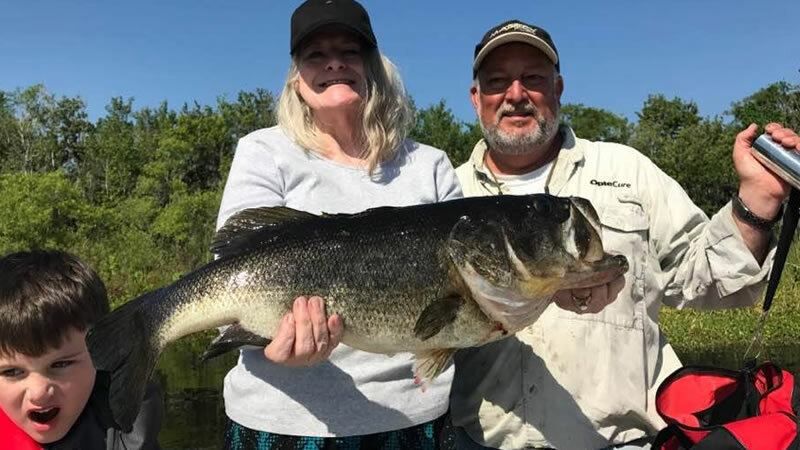 Rodman Reservoir is a big bass factory and is one of the most breath-taking destinations to catch Florida largemouth bass. It is a short drive from St Augustine but is worth every minute. Enjoy a day on the water catching the biggest bass of your life. 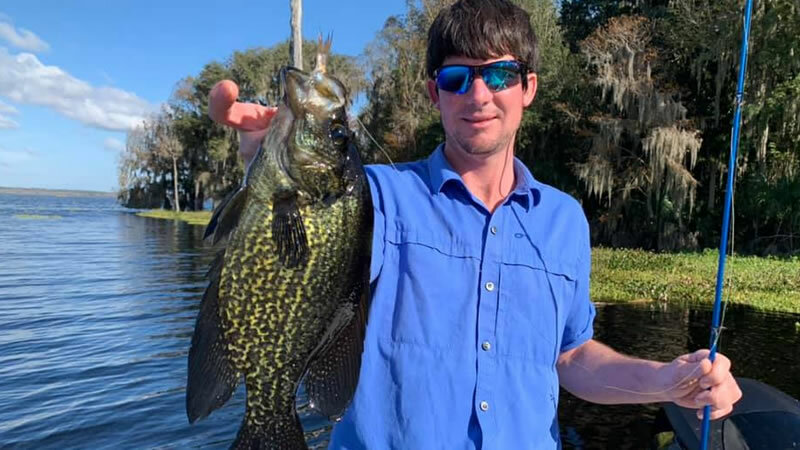 If you are a speck or crappie fisherman, all around St Augustine and North Florida, are great opportunities to catch a limit. St Augustine Offshore Fishing is another great option for exploring this beautiful destination. The only consistent issue this time of year with offshore fishing is the weather. Winds pick up during our cooler months making it difficult to get offshore. If you can get offshore, you are in-store for some of the BEST fishing all year. Offshore fishing is dominated with two styles of fishing: trolling or bottom fishing. Trolling is a great way to catch pelagic species including the thunderbolt or Wahoo! 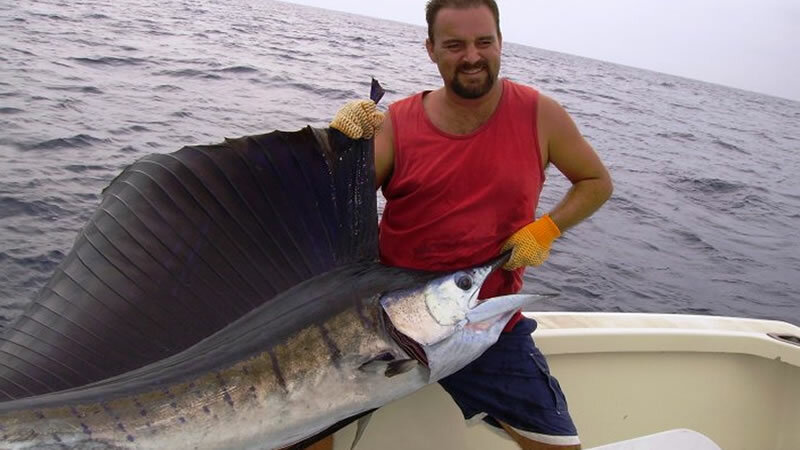 Now is also a great time to catch billfish including the might acrobatic Sailfish. Bottom fishing is another great method to catch tasty species including Snapper, Triggerfish, Sea Bass, and even Cobia on local wrecks and reefs. All in All, our local experts have the knowledge and experience to catch you that fish you are after. Maybe, you aren’t after any particular species, they will show you what St Augustine is all about. Enjoy a nice cruise or action packed fishing adventure. Bring your families along to create memories worth a lifetime. We look forward to showing you around and seeing you on the water next time!